And if you do decide to make a fit and dress this Rorqual oh so nice, be so kind as to explain the method behind the madness. There is a lot to learn in a fitting discussion. Instead of the blogger telling the audience how they should fit a ship, I'm interested in the audience creating the fit instead. There are many, many ways to fit a ship. I'm always interested in how other people see Eve. I consider it a reverse fitting post. Let's see if it catches on. And if so, we'll do some more. Edit: I was curious what people would do buy they'd like to know what I want to do. Clones. Tank. And some POSs refueling power. It's odd how much the habit of not dual tanking sinks in. Warp stabs not a bad idea, but like anything that big and slow, its prone to bumpage. What else in the lows as an alternative? DDAs perhaps since your drones are your only source of DPS? What do you want to do with the Rorqual? Knowing that would make fitting easier. Clone Vat Bay, people will ask this of you. A cyno so you can call in help? [low] DCII is obvious first pick. Besides that I would probably go for max tank/defensive/escape options like energy neutralizers, shield tank, drones (ecm/gecko). Assuming rorqual is not meant for combat since a SC hotdrop will take care of that real fast. And yes. I think it needs to be able to live through making clones. I've not heard. I guess it could thou a carrier is cheaper and does it better. Without knowledge what you want to do with the qualle, its hard to recommend a fit. So I see. I shall do an edit. Slap one in and a cyno too if you want. You don't really need 5 tractors do you? If this weren't such a neat idea for a post, and of some interest to me (as an enthusiastic player of the fitting sub-game), I might suspect the OP of being comment bait. 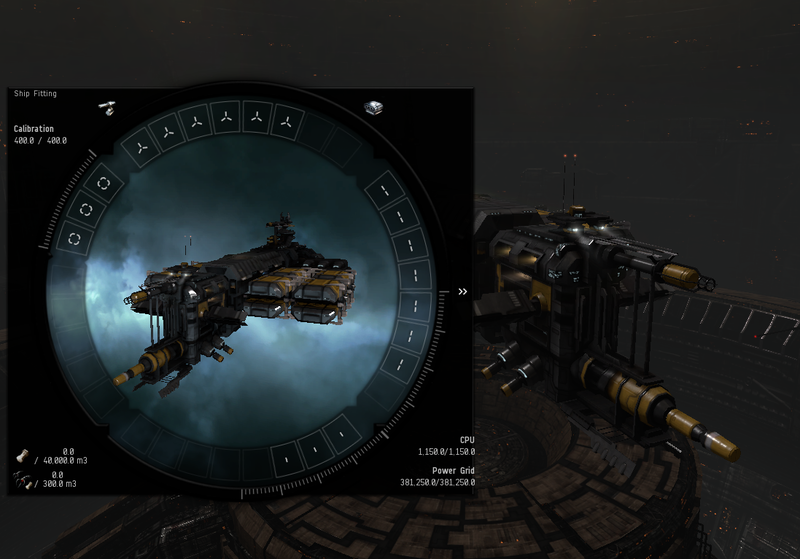 The one thing EVE players like to do more than anything, after all, is to tell others how to fit their ships. Bravo! Capital rigs really do open up a new world for fitting. I was gonest. It is comment bait. But only because I am trying to crowd source these days. Idea is to provide clones with plenty of buffer. Also can defend yourself if needed with bonuses drones. Links are there for more ehp and for arrival of friendly fleet. This is spit ball. Never flown one. Off the wall fit. 2.1 million EHP from EFT before boosts. Almost 5K active tank. 1230 DPS with Geko's, will work on a battle rorq fit next. Cyno for backup, cloak to hide, neuts and ecm drones to fend off tackle, 15mins of active tank with cap boosters. Other than Cyno and Cloak though you probably can swap your highs for whatever you need. Hull Rigs give better EHP but I don't want to think what they cost right now.